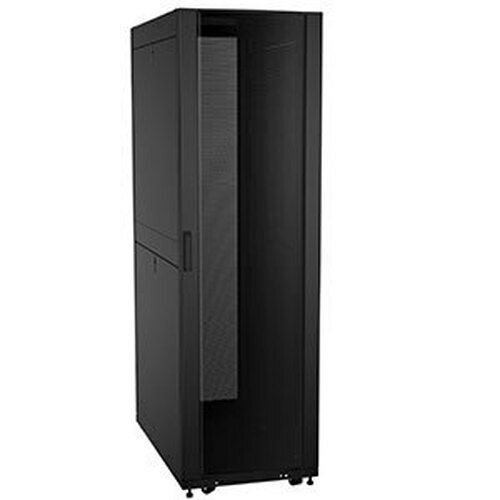 The Hammond Rack Basics Audio Video Economy Cabinet provides top-end value for the price. 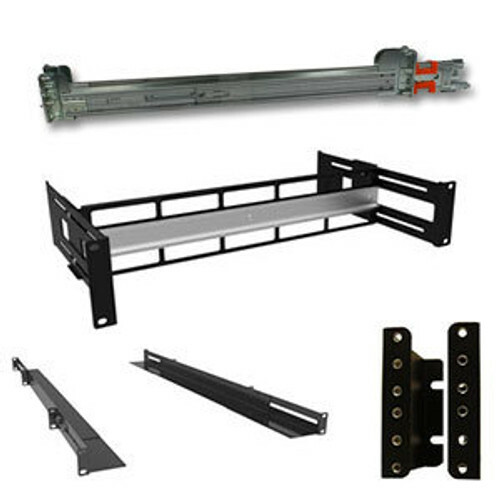 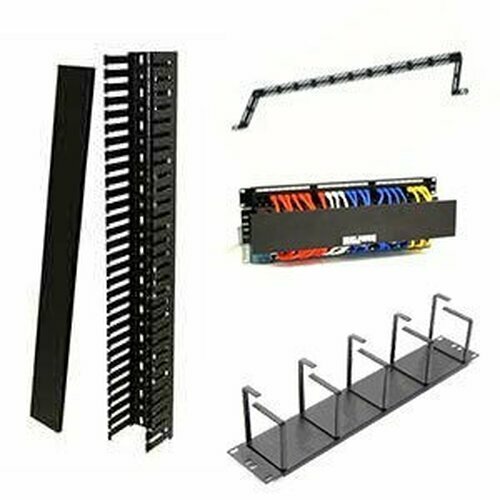 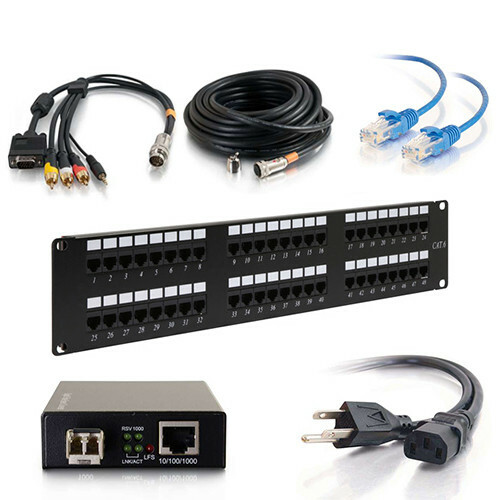 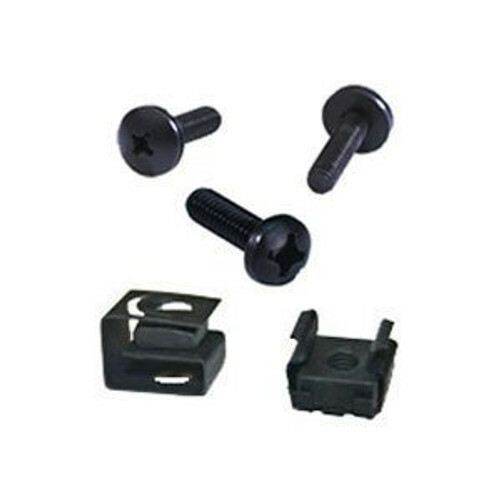 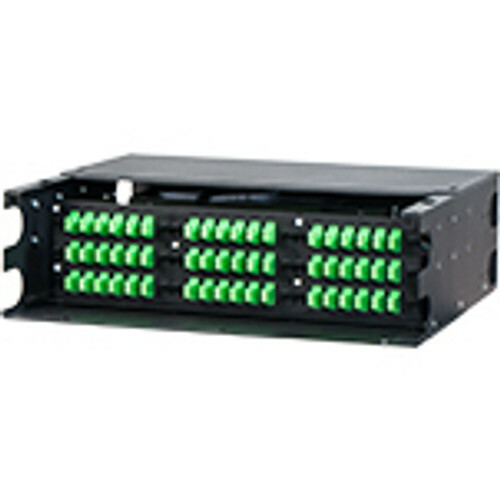 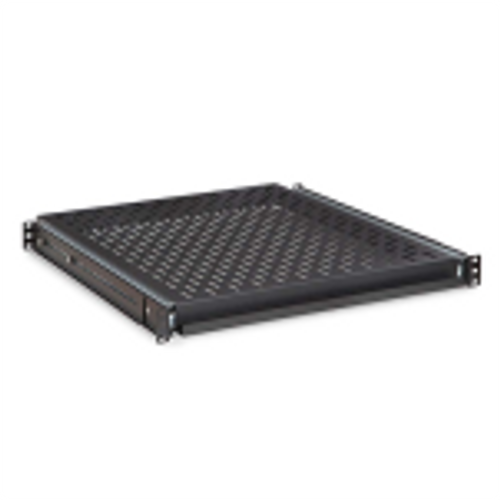 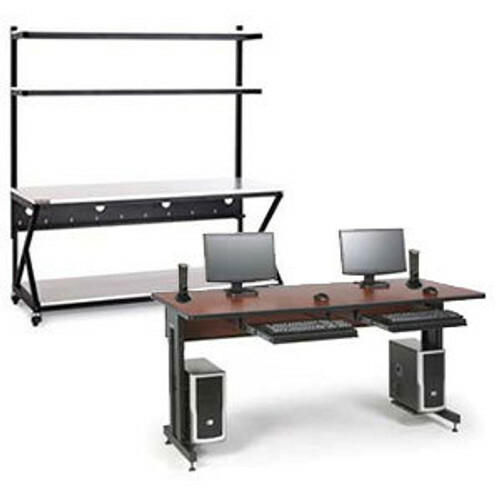 The RB-AV Series includes screws, shelves, and blanking panels to help complete your A/V installation. 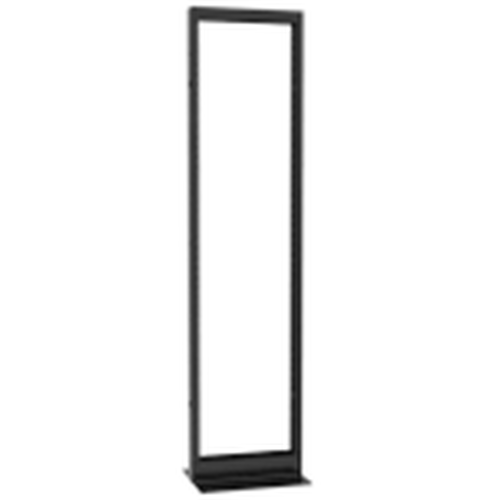 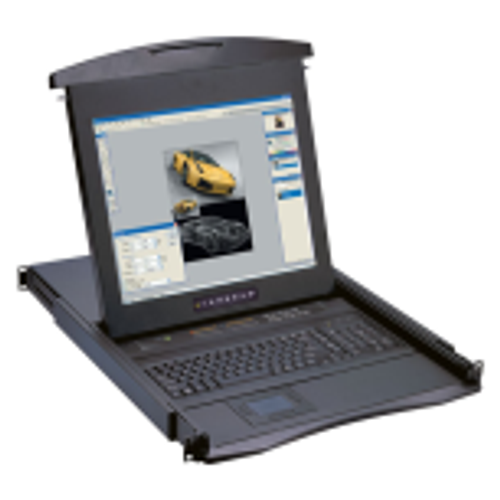 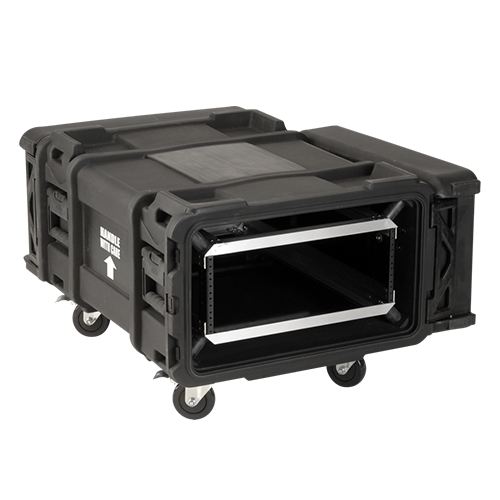 With 21" of usable depth your A/V equipment will fit perfectly. 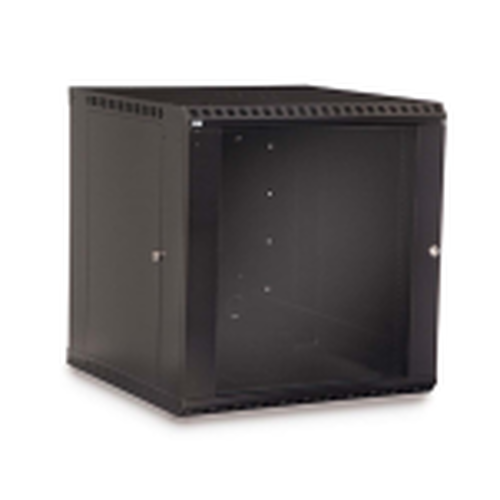 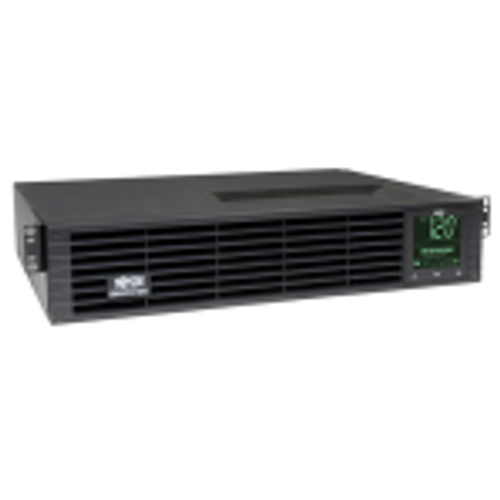 The RB-AV Series is a cost-effective audio video rack enclosure designed to meet the need for the A/V and Security industries. 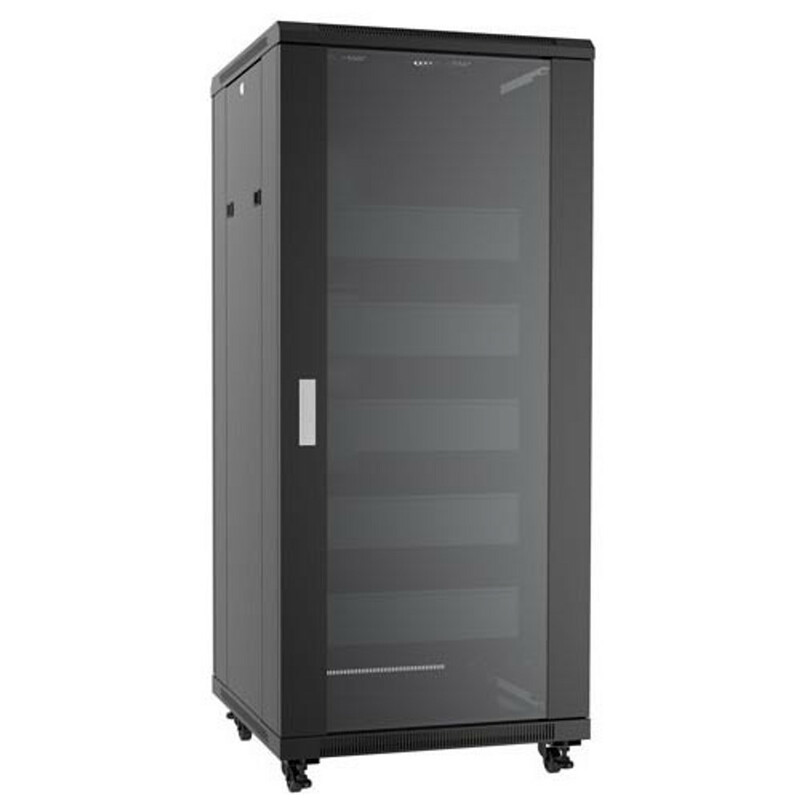 This economy cabinet ships fully assembled including pre-installed shelves and filler panels making your deployment quick and easy. 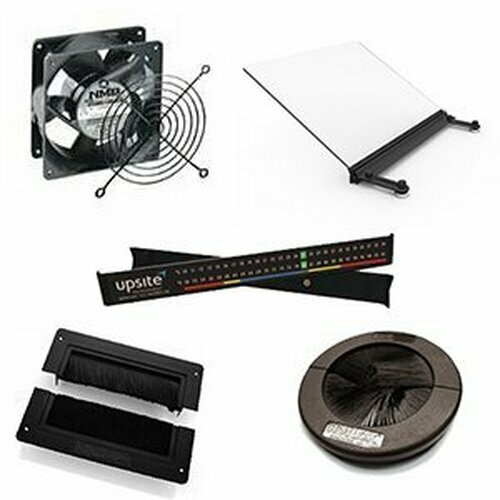 If you need help finding accessories or would like to purchase accessories and have them pre-installed talk to our sales team at 1-800-352-6631!